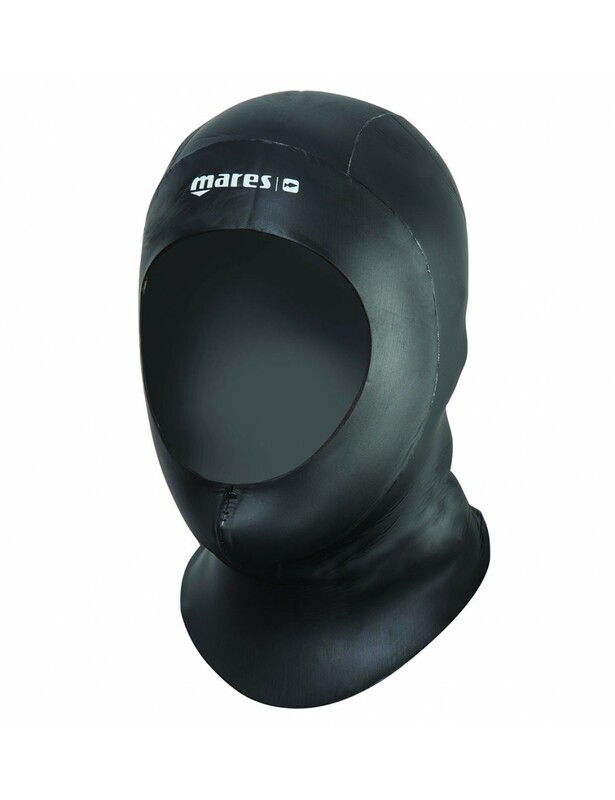 The Infinity 30 Hood was designed specifically with APNEA divers in mind, and is made of 3mm thick neoprene. 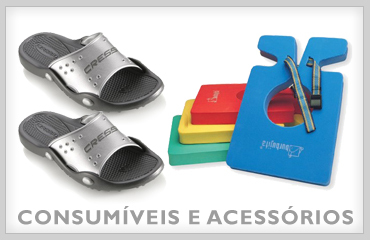 New performance cut offers better fit and comfort. 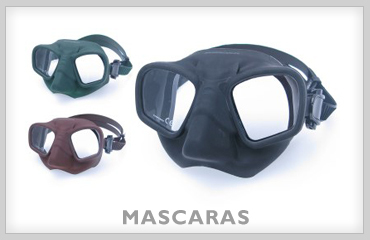 Created for use with full-body APNEA suits. 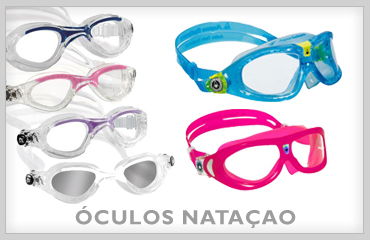 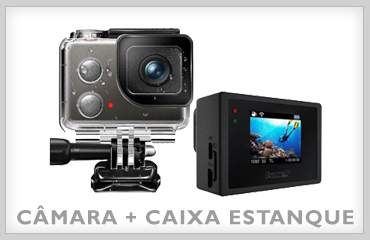 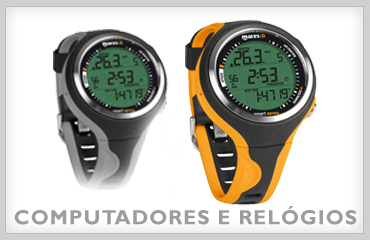 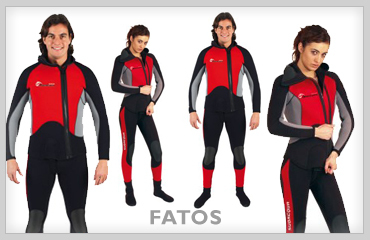 capuz mares infinity 30: O capuz Infinity 30 Mares é projetado especialmente para a apnéia do mergulho. 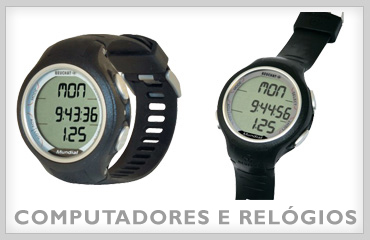 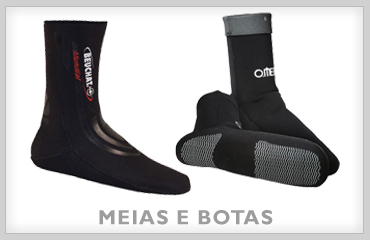 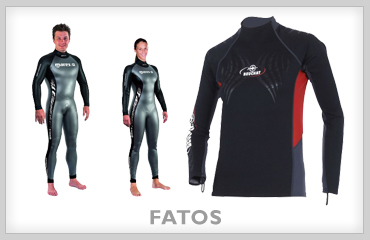 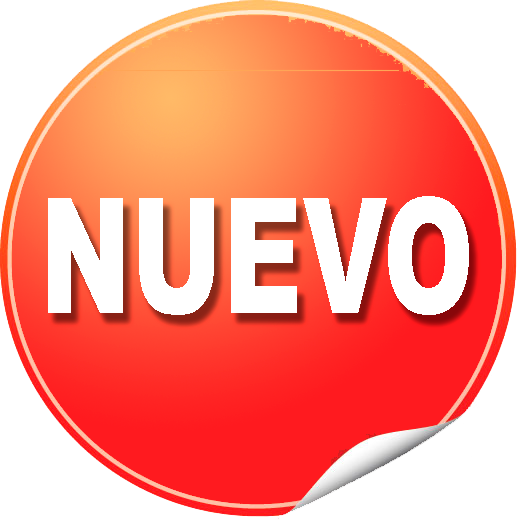 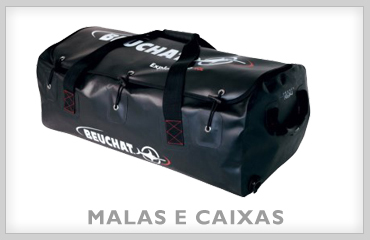 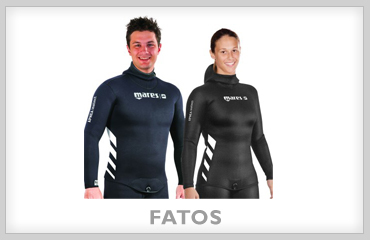 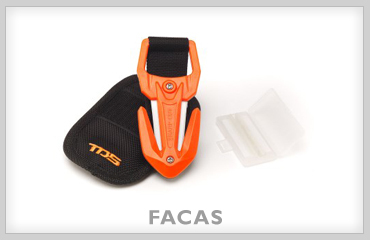 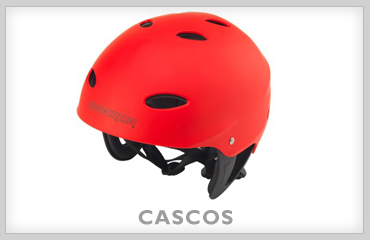 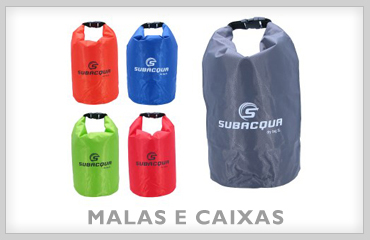 Feito de neoprene 3 mm.